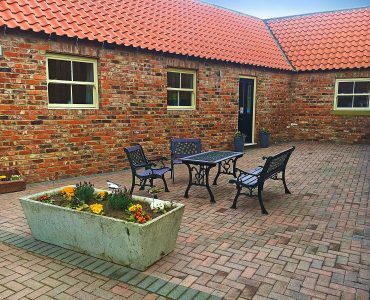 Why not visit Eagle Cottage? © 2017 Resolution Television. All rights reserved.